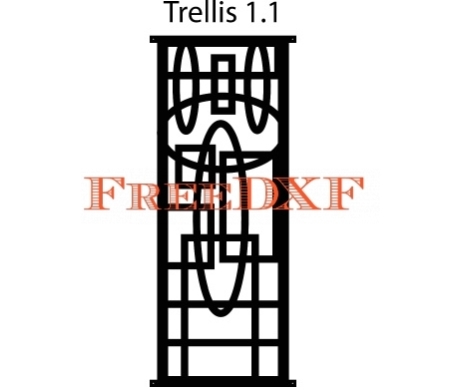 The Abstract Trellis 1.1 is offered for free as a downloadable DXF file. This designs can be cut at 48″ tall. 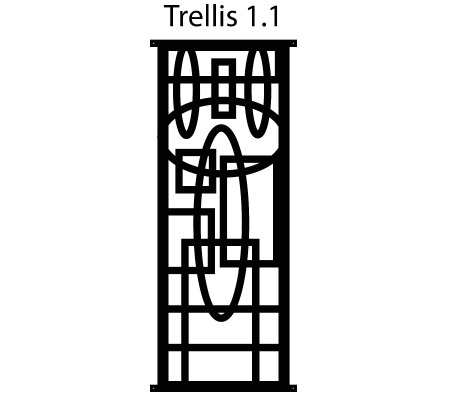 Use the trellis panel screen for crawling plants or to add privacy to an outdoor space. Click on the the download link and create a free account if you have not already.